Priced to sell! 37' A Rack! 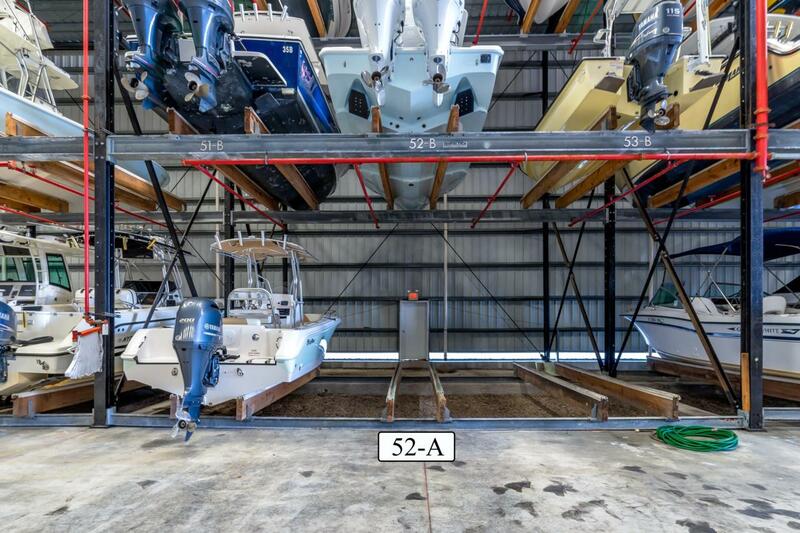 Will accommodate a boat with a 37' 3'' max LOA, 9' 10'' beam and 10' 8'' height from bottom of keel to highest point. 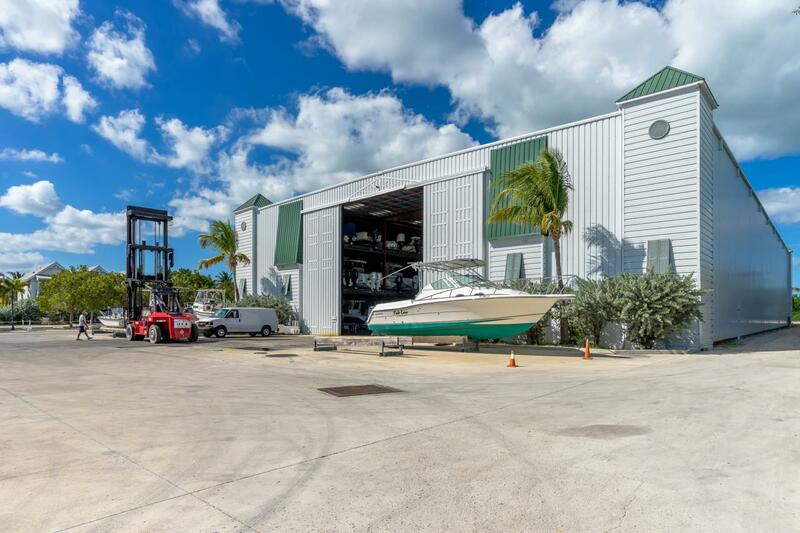 The Boat House is a first class marina in Marathon with secure storage and onsite dockmaster. 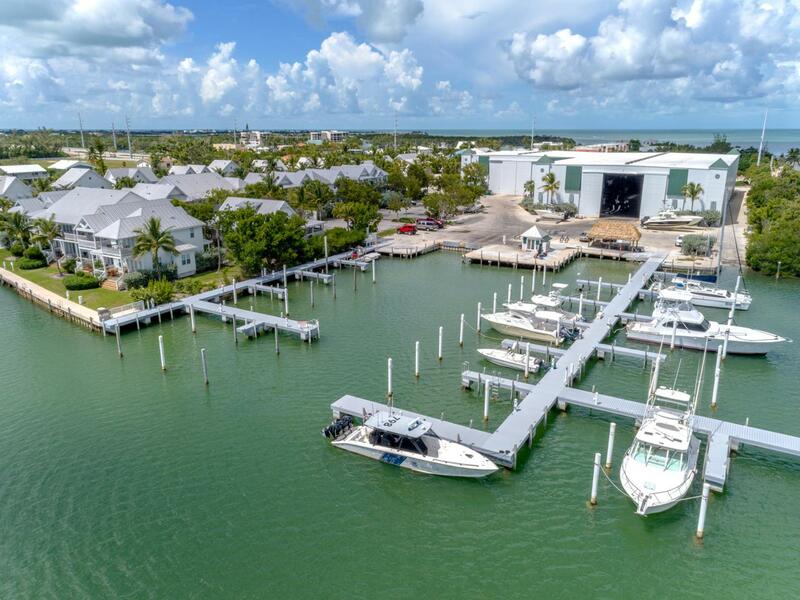 Quick boating access to the Ocean and the Gulf! Protected location. Scheduled in/out service, cleaning, fuel, boat ramp, fish cleaning table and use of Coral Lagoon's pool. 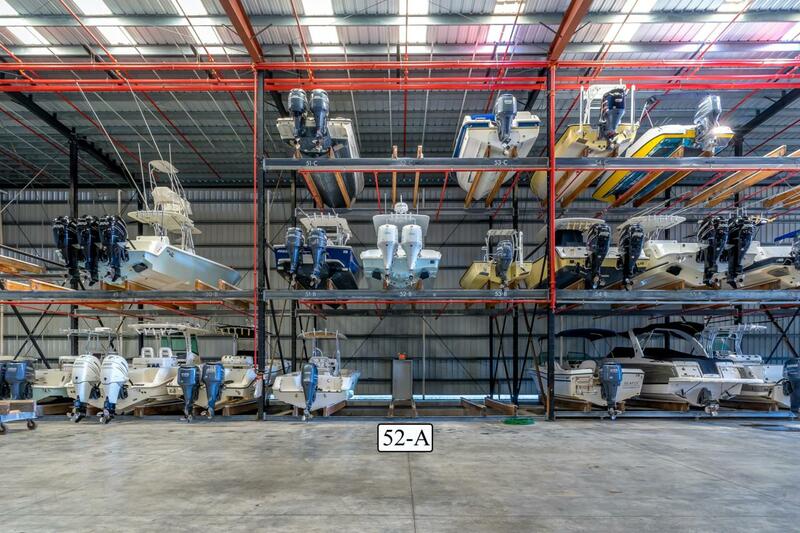 Please confirm with the dockmaster that your boat will fit in this rack. Please do not enter the barn unaccompanied (insurance purposes). Please note that the buyer will pay a working capital contribution at closing: estimate $500 to the Coral Lagoon Master Assoc. and 2 months of the Boat House Condo fees.